With boating season approaching quickly, many are talking about trolling motors. Well, at least all those that are into fishing anyways. They want the best battery without spending a small fortune on it. This means quality is key, second only to value. 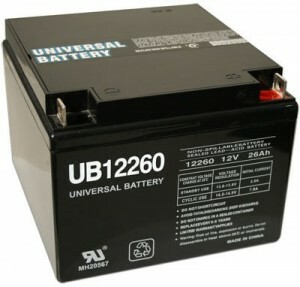 Is the UPG manufactured 26AH Sealed 12 Volt Deep Cycle Batteries worth it? The Universal Power Group, INC or UPG is a company that was founded in 1968. Their primary goal at that time was computer components, but they have since evolved into batteries and power accessories. 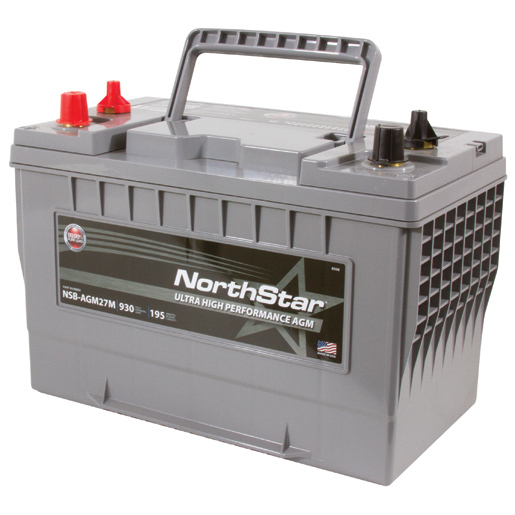 The batteries they provide are designed to be easily accessible, portable, secure, and more. UPG even provides SLA batteries all over the world. Regardless of what you need a good battery for, the 26AH Sealed 12 Volt Deep-Cycle rechargeable battery is excellent proof of the quality they provide. 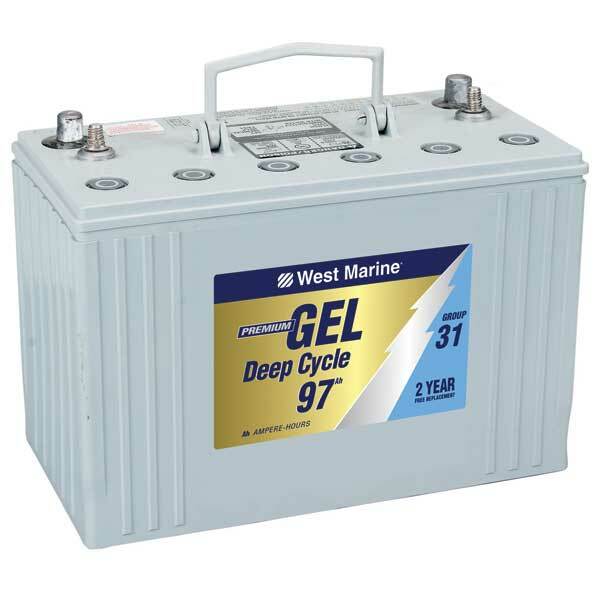 This sealed lead acid battery is 19 pounds for maximum portability. When combined with the fact that it is only 6.5Wx5Hx6.5 inches deep, it should fit almost anywhere. It has nut and bolt terminals or NBs so that you can use them as threaded or not threaded. With the sealed lead acid batteries from UPG you get a standard one year warranty from the date of purchase. However, when using Amazon you can extend the warranty if you feel that it is necessary. You can use a regular 12V 10A charger when a charge is required, but as most discover, this is not something you will have to do often. 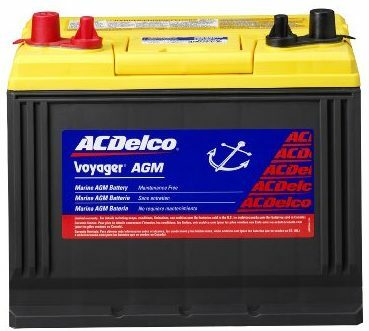 It can be used with a solar system, but you may want to have a regulator on it to protect the battery from overcharging which is a valid concern when charging lead acid batteries. You also have the option to use it to power accessories in a camper or RV. Lastly, most recommend using a trickle charger to ensure that the battery power is kept fully charged. 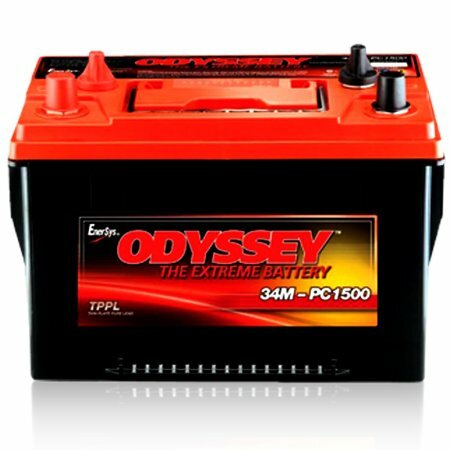 When it comes to deep cycle battery reviews you will find that a lot of people either love them or hate them. However, this battery receives high ratings from everyone who has purchased it. Even those whom feel that it was not what they were seeking are still willing to give it a high rating. The only drawback for some is the weight in comparison to Lithium Ion batteries and some feel that the connectors are on the short side.